BBC's radio show Click covered how organizations are turning to gaming and gamification to drive audience numbers but also to help solve the world’s problems. John O'Farrell's comments are mentioned on the show's podcast. You can shop for groceries online and now you donate to food banks the same way. 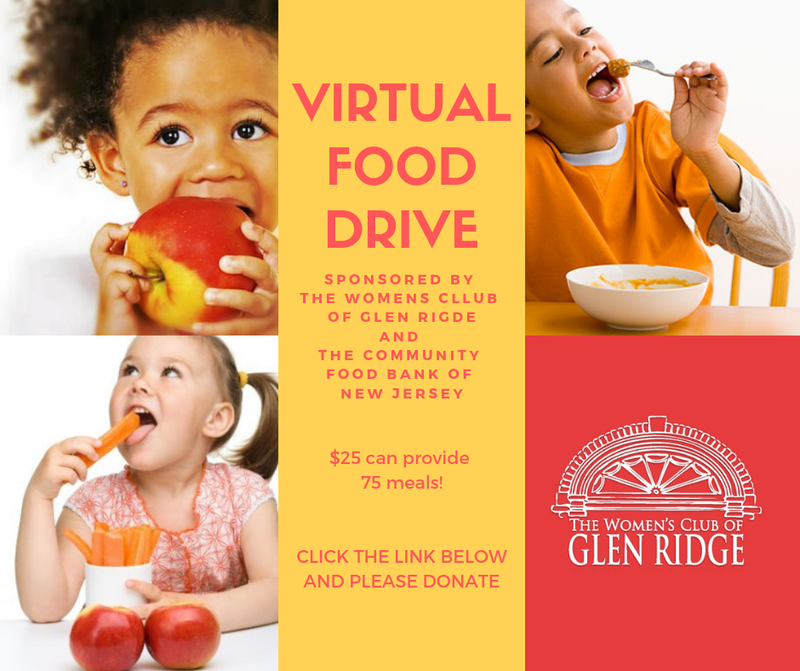 The Glen Ridge Women’s Club in support of the Community Food Bank of NJ is promoting a Virtual Food drive that impacts real families in the physical world. 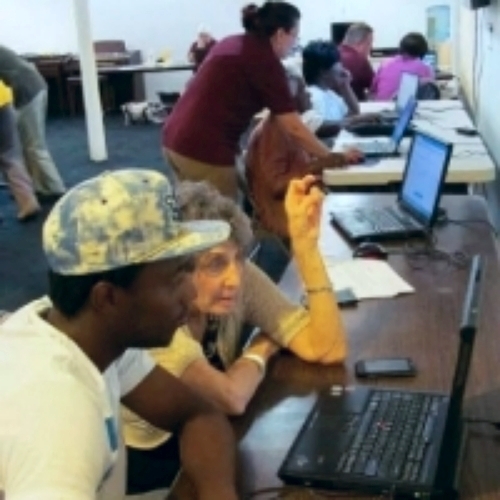 An organization taking on the digital divide head on and addressing the challenge of technology changing the employment landscape at an ever increasing pace. Here are some great podcasts in the field of digital marketing and technology that I listen to on a regular basis. Great way to help keep current, exposed to new ideas and often a source of great book recommendations. I would not consider myself a great lover of poetry but its power is not lost on me. When I come across the right poem, is has the power to capture my attention and touch me. Check out this this piece at the crossroads of the Internet and poetry. Verdict on Supreme Court Justices and Technology? Views from the Media and My Own Research. Polar opinions from the media on the Supreme Court Justices that lead me to my own investigation...and verdict.